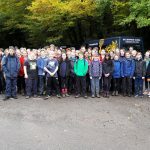 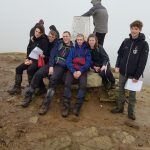 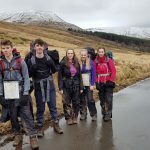 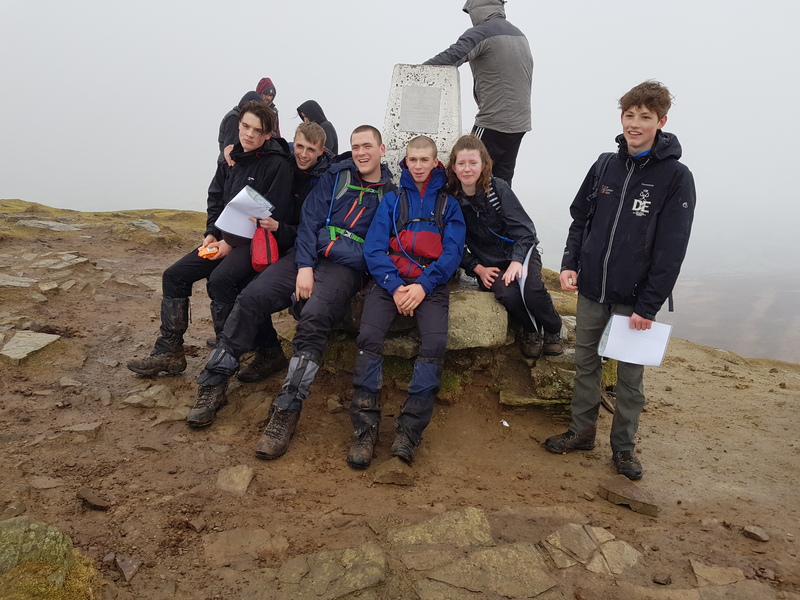 The Duke of Edinburgh Scheme is the world’s largest youth achievement award, giving millions of 14-24 year olds the opportunity to be the very best they can be. 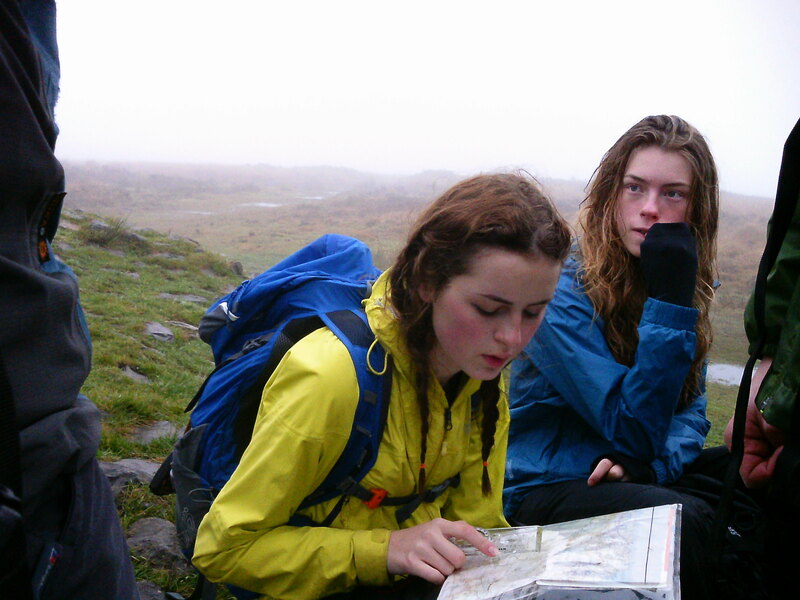 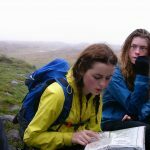 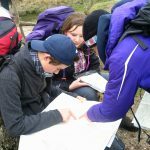 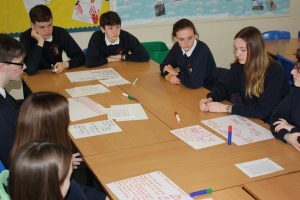 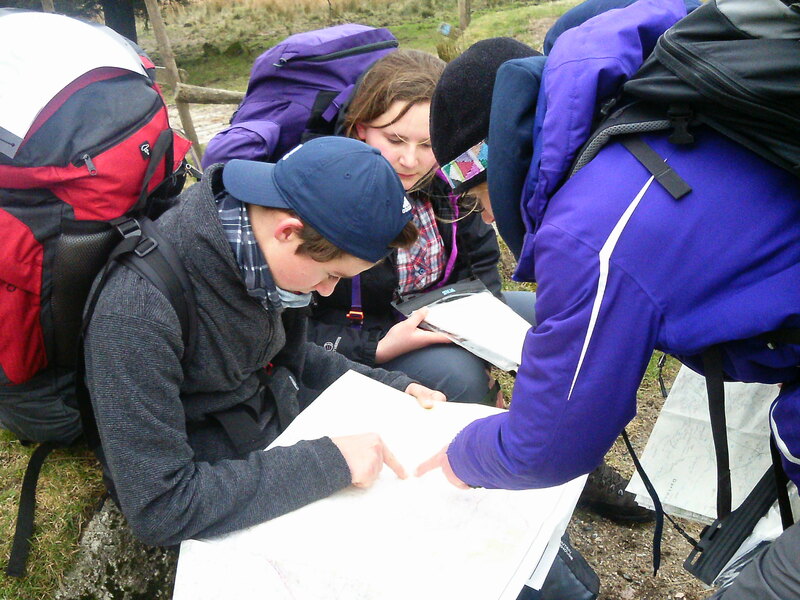 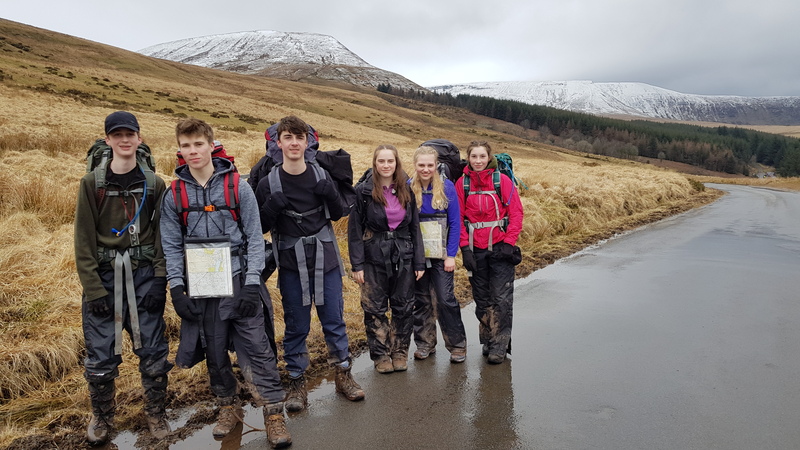 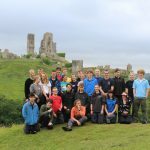 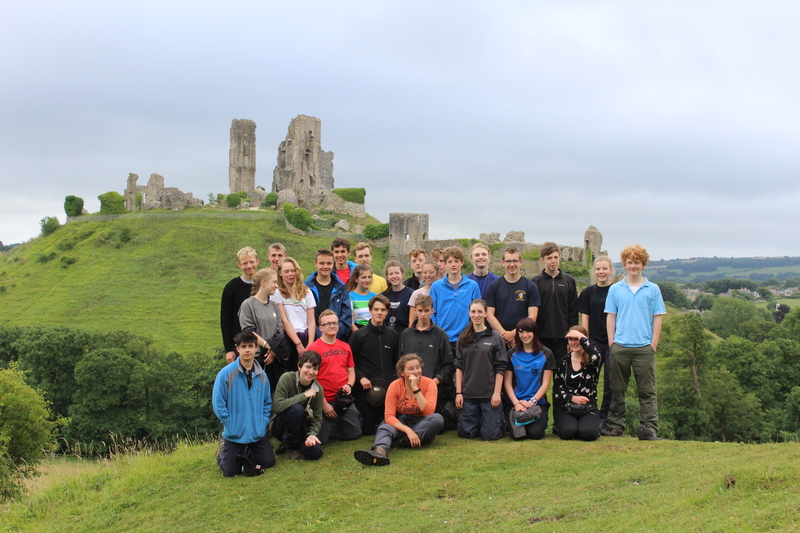 From volunteering to physical activities, life skills to expeditions, achieving a DofE Award is a passport to a brighter future, valued by employers and universities. 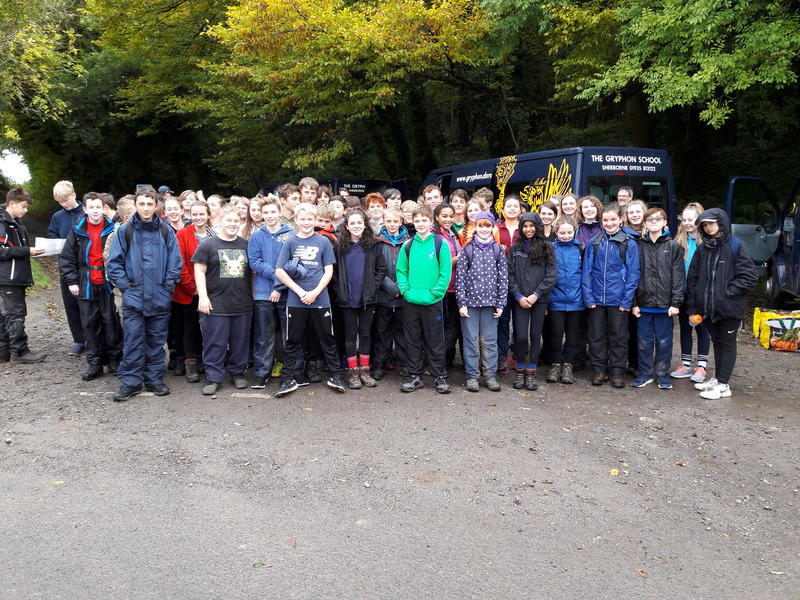 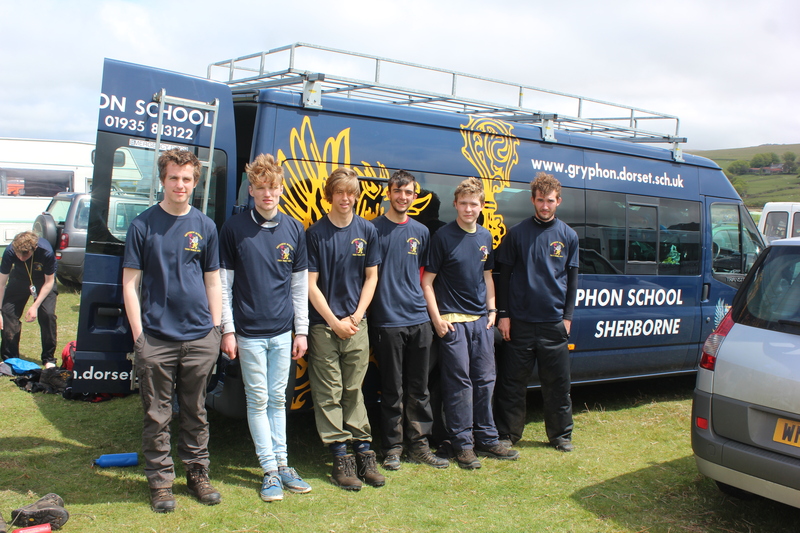 At The Gryphon we can support students to gain their Bronze, Silver and Gold awards.